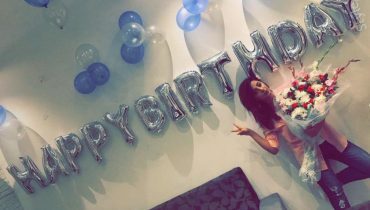 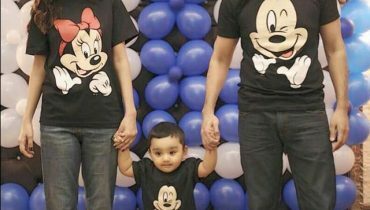 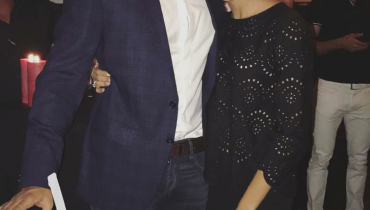 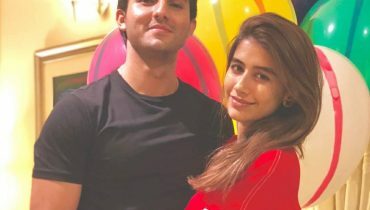 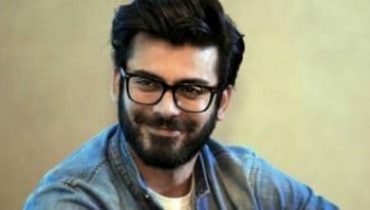 Syra Shahroz celebrated birthday of her hubby ! 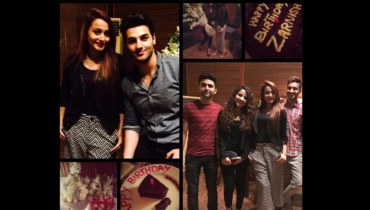 Zarnish Khan Birthday’s Dinner Picture with her Friends! 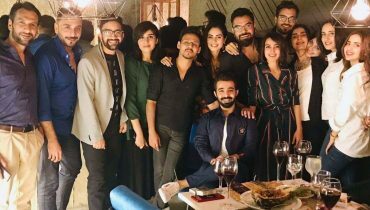 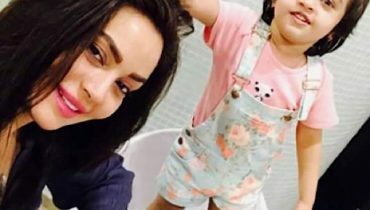 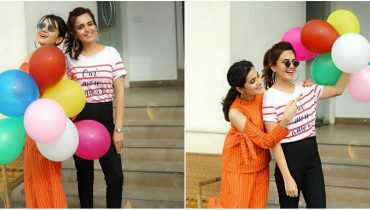 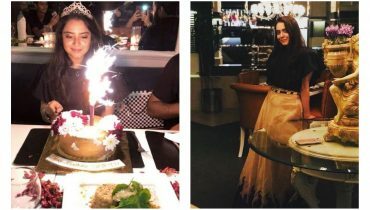 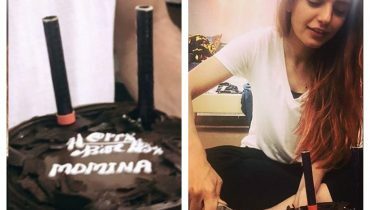 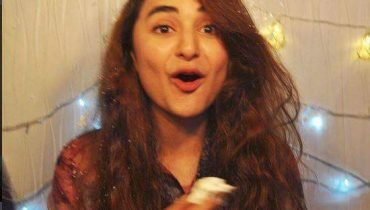 Here is how Yumna Zaidi celebrated her Birthday ! 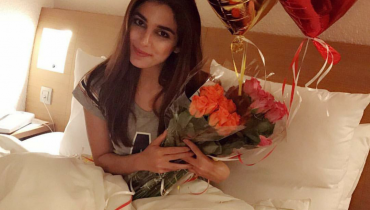 Today is Birthday of Stupefying actoress “Maya Ali” celebrated in Poland !